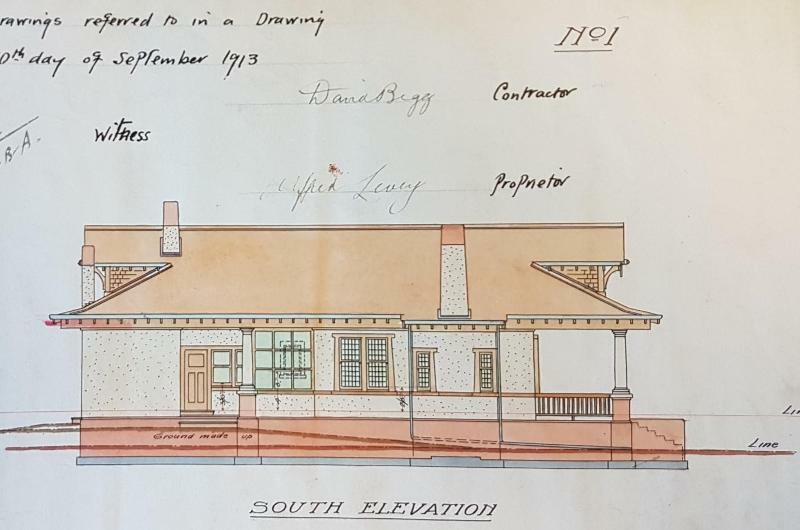 The Federation house known as 'The Bungalow', 221 Burke Road, Glen Iris, a dwelling built in 1913 for Alfred Levey. Later alterations and additions are not significant. 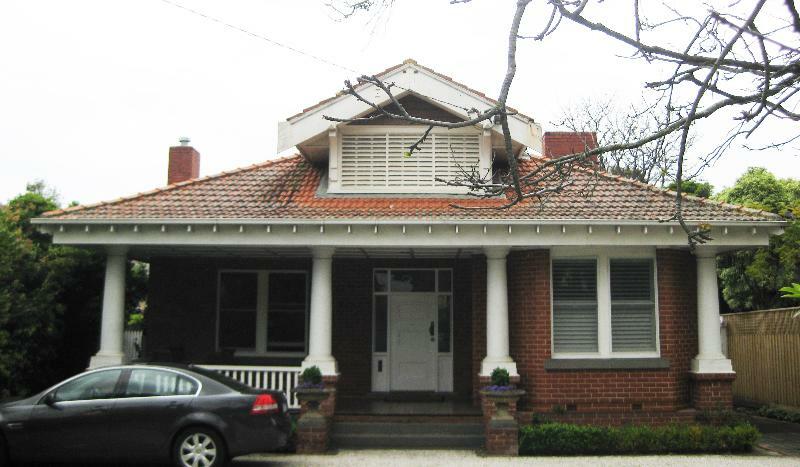 'The Bungalow', 221 Burke Road, Glen Iris is of local aesthetic and historical significance to the City of Stonnington. 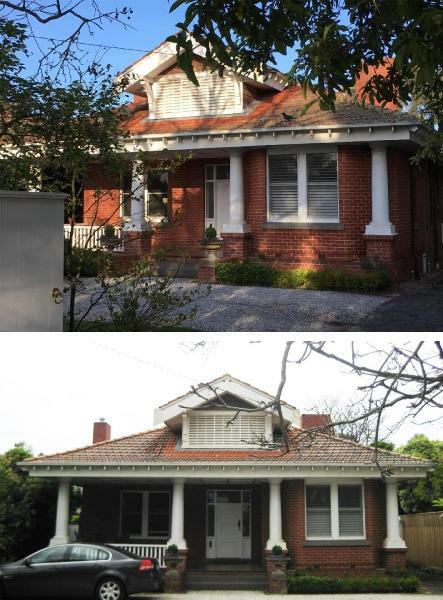 'The Bungalow' at 221 Burke Road is a detached dwelling situated on an allotment near the intersection of Burke Road and High Street, Glen Iris. 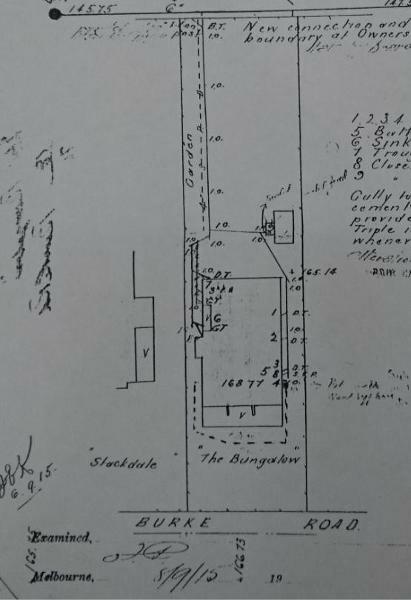 The house is situated towards the front of a deep block with established boundary planting and a driveway and garage to the north boundary of the property. 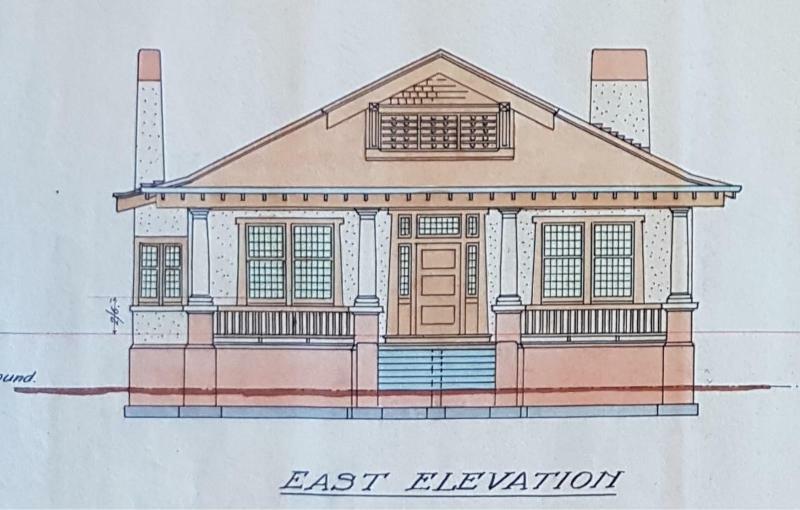 Built of red brick with tiled roof, the design displays characteristics of the Bungalow style of the Federation period. 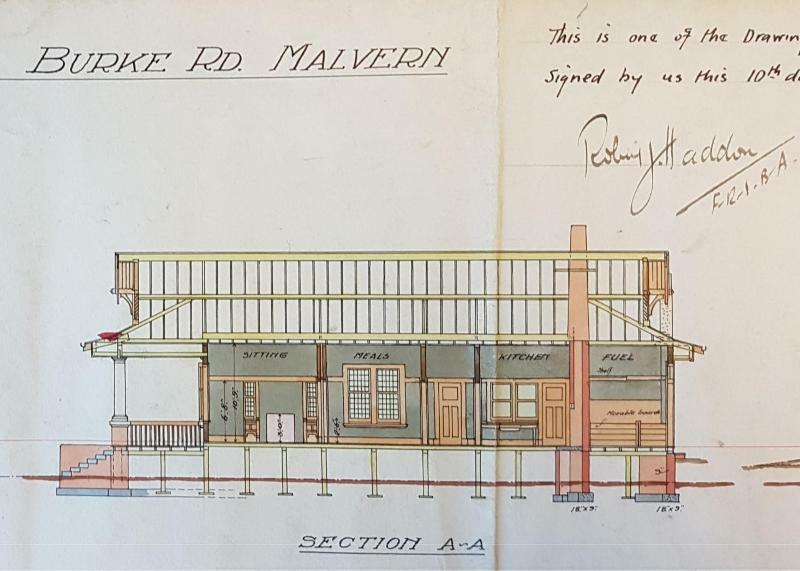 The house is of simple rectangular form with a longitudinal broad, wide-spreading hipped roof and prominent dormer roof gables to the front and rear elevations. Unusually large louvered timber ventilators fill the gable ends, with timber shingles above and to the gable sides. Gabled roofs with wide fascias project beyond the ventilators and are supported on large timber brackets. The main hipped roof of the house is of slightly shallower pitch towards the eaves, and exposed rafter ends project beyond deep fascias. A wide verandah across the front facade is contained within the large hip roof of the house and is supported by four large white columns, set on low brick pedestals. 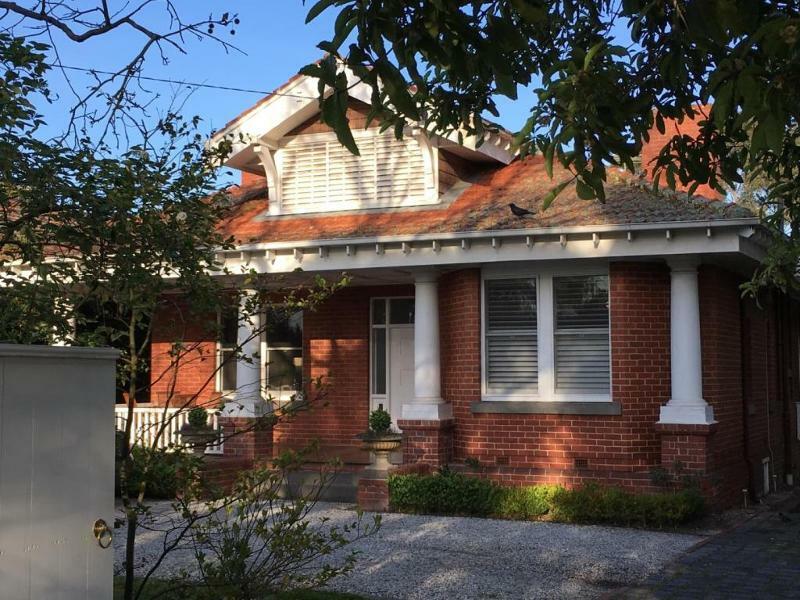 Entry stairs are centrally located, with a section of timber balustrade running between columns to the south and a polygonal bay window protruding across the verandah to the north. 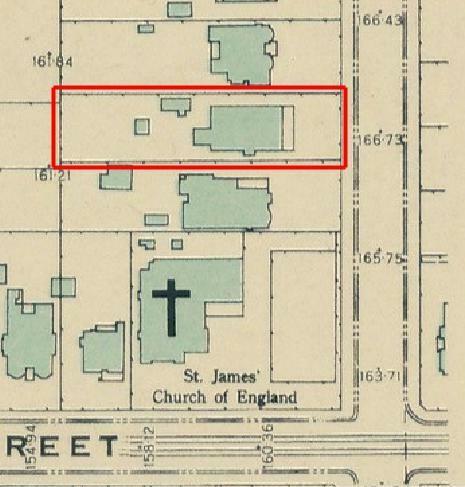 Two plain brick chimneys are located either side of the building: a rectangular one to the north and a square one with projecting bay below to the south. Window and door openings are simply set into the walls with projecting bluestone sills. A small rectangular garage building, with double timber doors to the front, is located to the rear of the house on the north side. A number of mature trees are located around the boundaries of the site. The house retains the majority of the original constructed form and detailing. 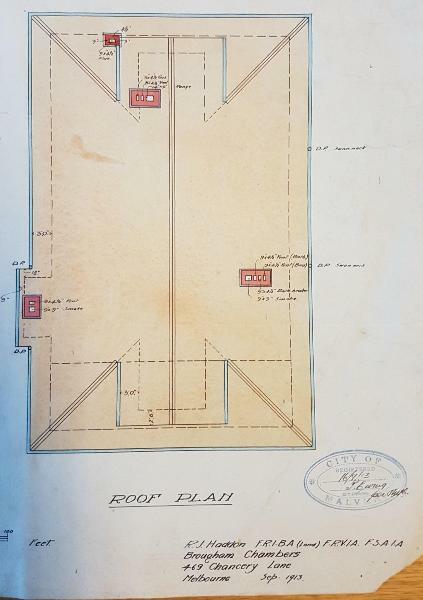 This includes the simple rectangular plan form, hipped roof with prominent, louvered gabled roof dormers, front columns and pedestals and asymmetrically placed chimneys. The allotment has been retained in its entirety and the original garage building remains on the site.
. fascias were added to the sides of gable dormers to match the main roof. 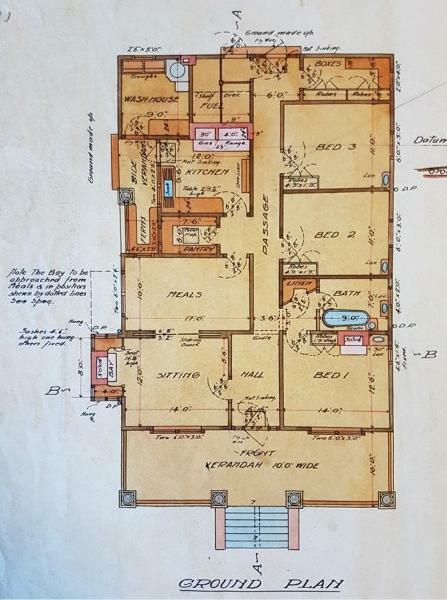 It is assumed that these alterations were made by the architect, Robert Haddon, in consultation with his client. 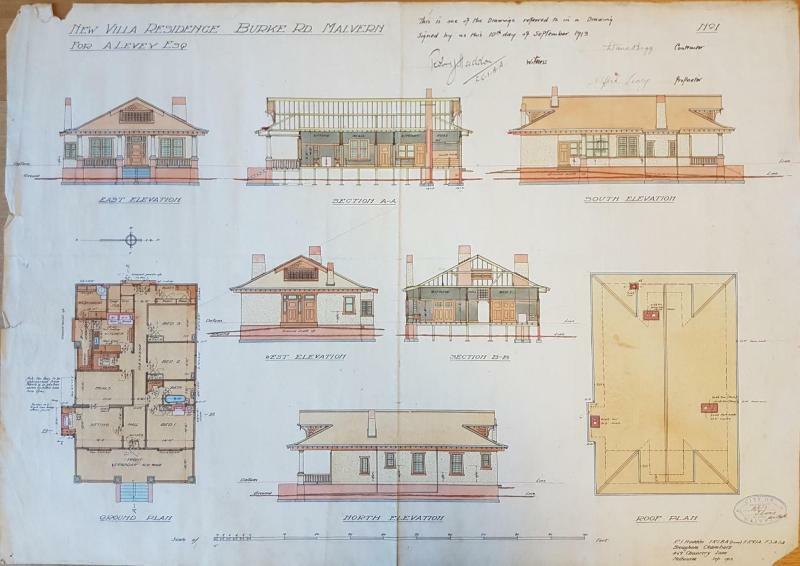 The construction of the polygonal bay at the front of the house has altered the front facade of the house, however its location under the front verandah minimises its impact on the overall design. 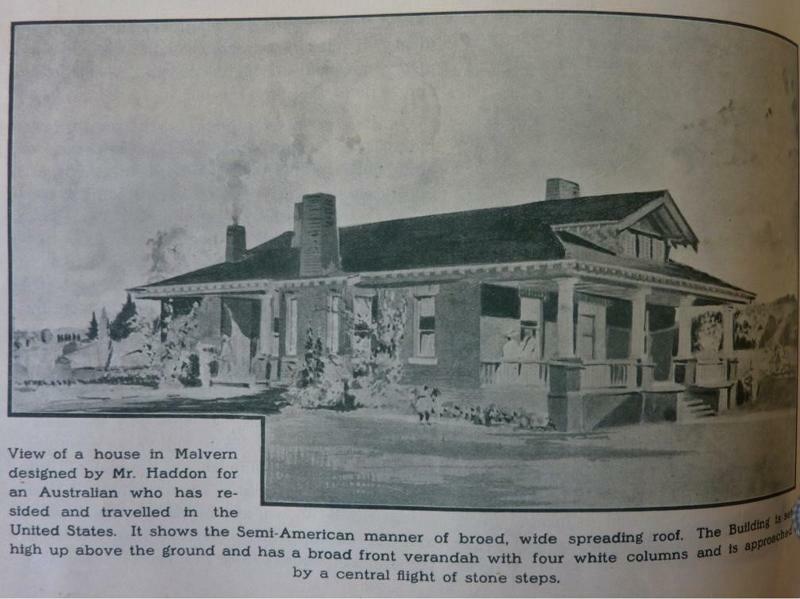 As was typical of much of Haddon's design work, the front facade was designed to be subtly asymmetrical and in this respect the addition has not unduly impacted on the original design. 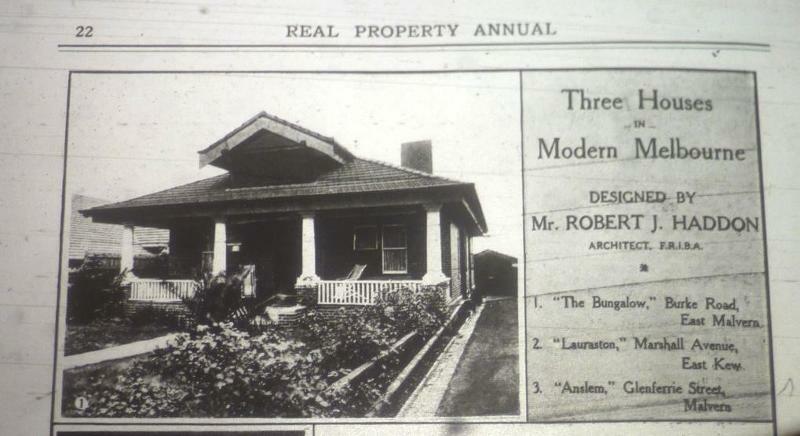 Likewise the infill of the side verandah, and other changes listed above, do not impact greatly on the overall design. Internal changes do not impact on the external integrity of the house.